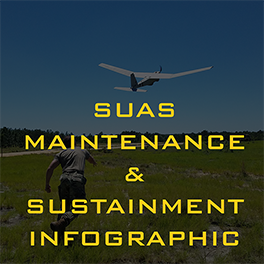 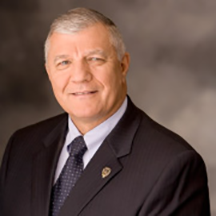 MAG provides UAS training services for a variety of platforms for civilian customers. 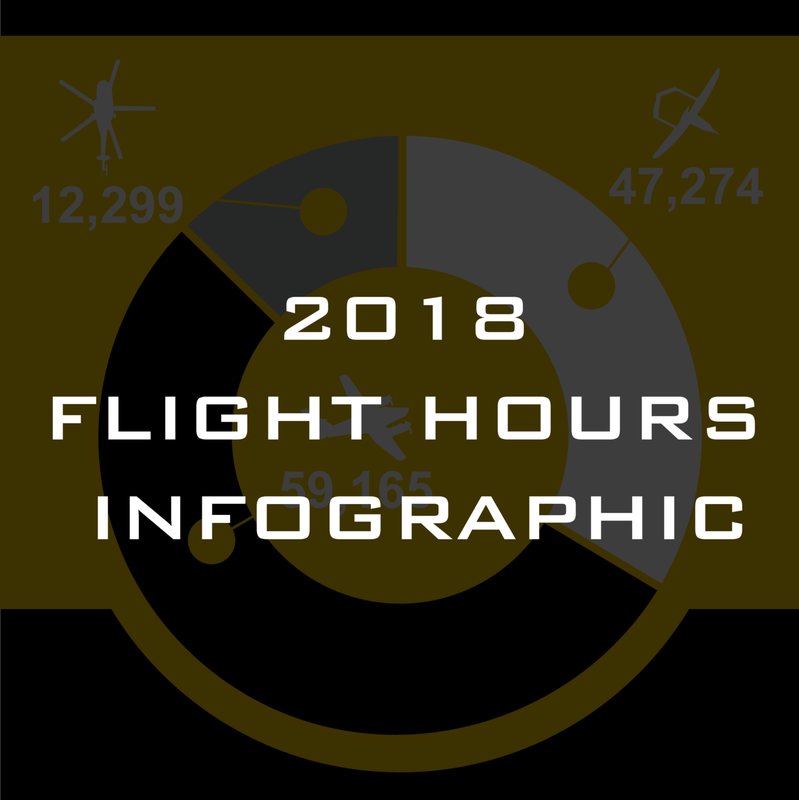 Through hands-on, high fidelity training environments and simulations, MAG produces fully qualified and certified UAS pilots, mechanics, intelligence analyst, mission managers, payload operators, as well as avionics, communications and computer technicians. 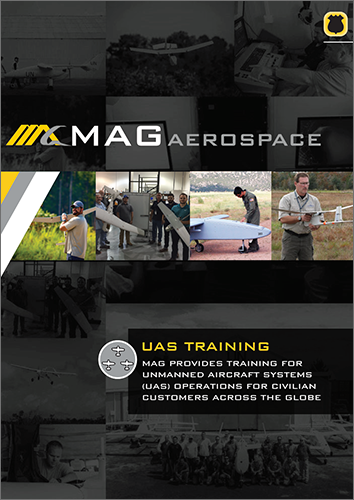 MAG delivers Safe, Effective, and Sustainable UAS training solutions based on real-world experience supporting and conducting UAS operations. 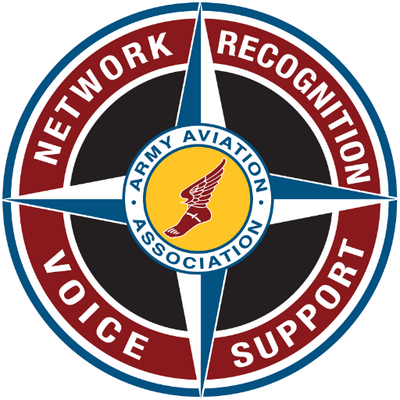 Training curriculums are customized and tailored to each customer’s mission and UAS infrastructure. 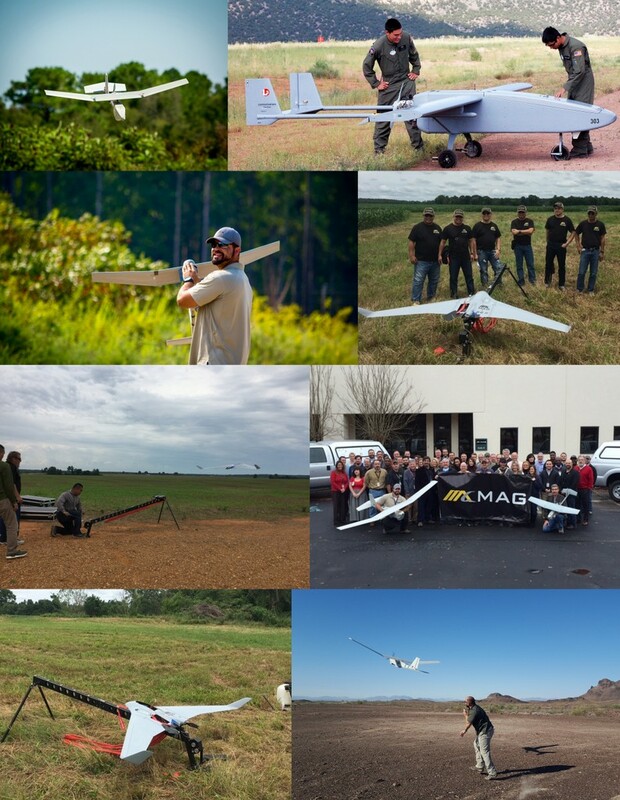 MAG provides full spectrum UAS training services worldwide.